There are hundreds of stunning libraries in the world, perhaps some are in your neighborhood. 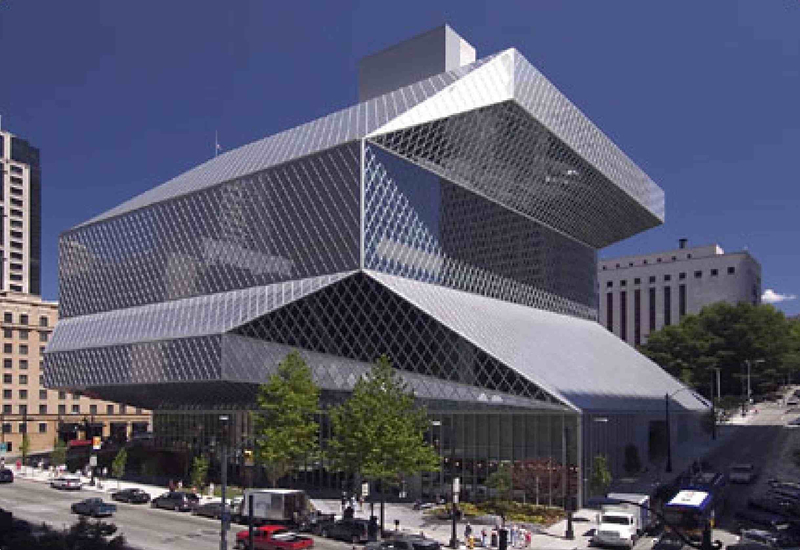 Seattle is blessed with an architectural wonder for our public library. 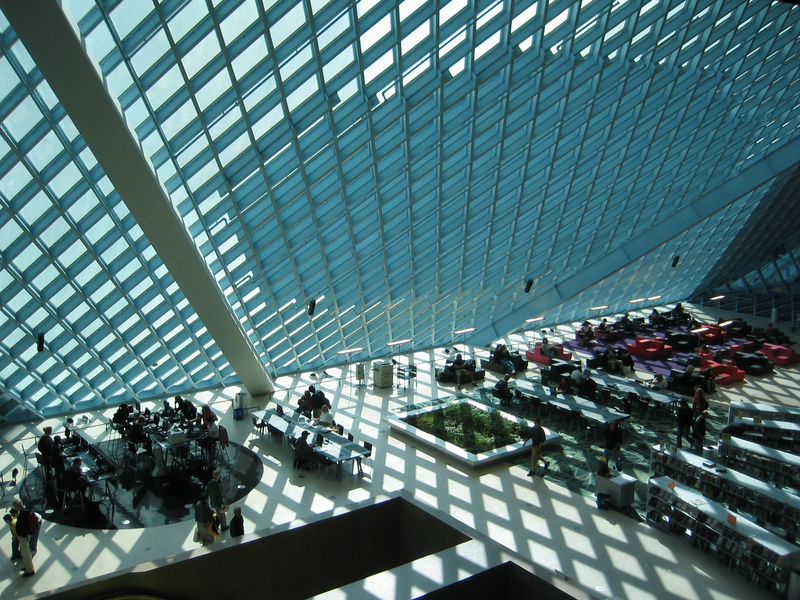 The Seattle Central Library opened in 2004 and was designed by Rem Koolhaas and Joshua Prince-Ramus. The building continues to win architectural awards. On the University of Washington Campus, there is a gorgeous neo-gothic tribute to literature and the scholarly journey, called the Suzzallo Library. 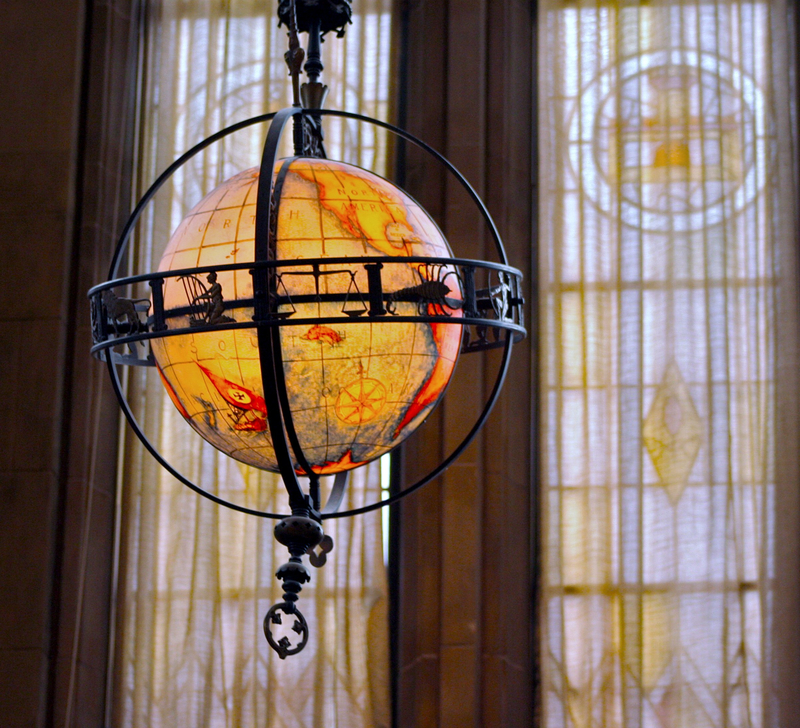 Besides being beautiful inside, each end of the main reading room is grounded by an enormous globe. There is also the worlds largest book, just prior to entering the reading room, which contains pictures of a journey through Bhutan. Let me know what you think! Have any of you been to any of them?